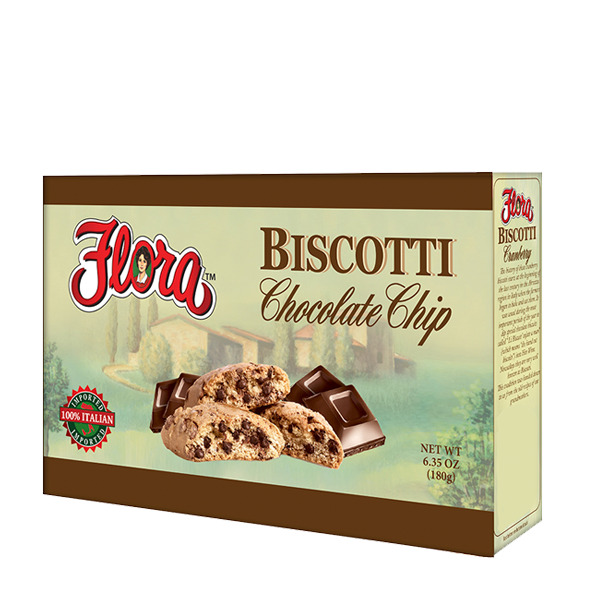 Life is filled with simple pleasures, and most of them can be found in the Bakery. 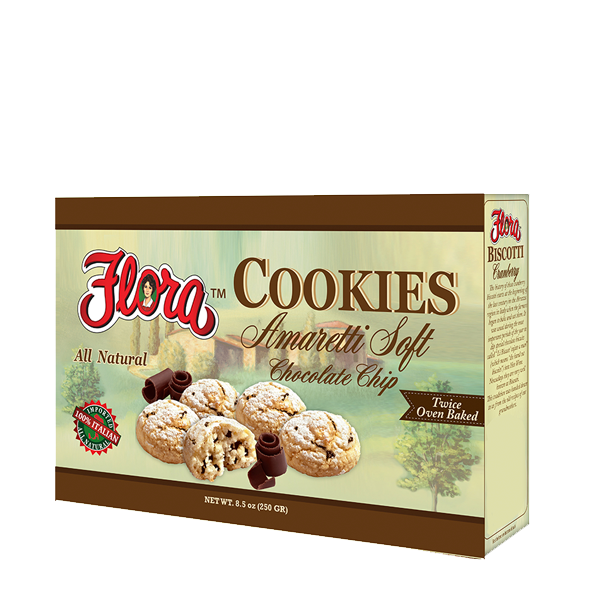 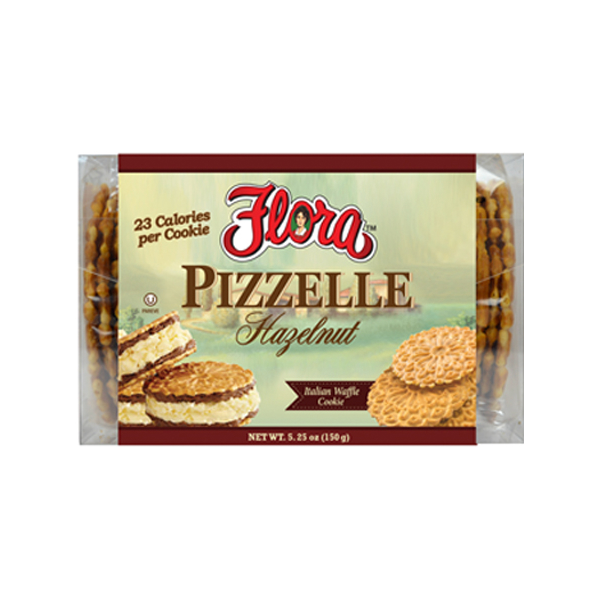 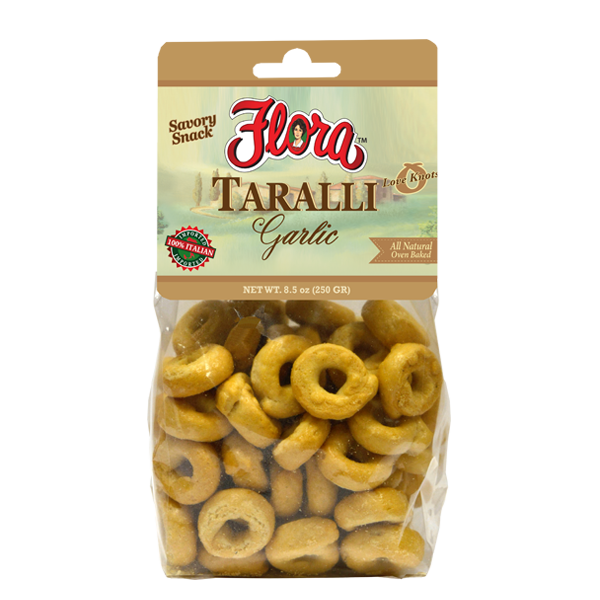 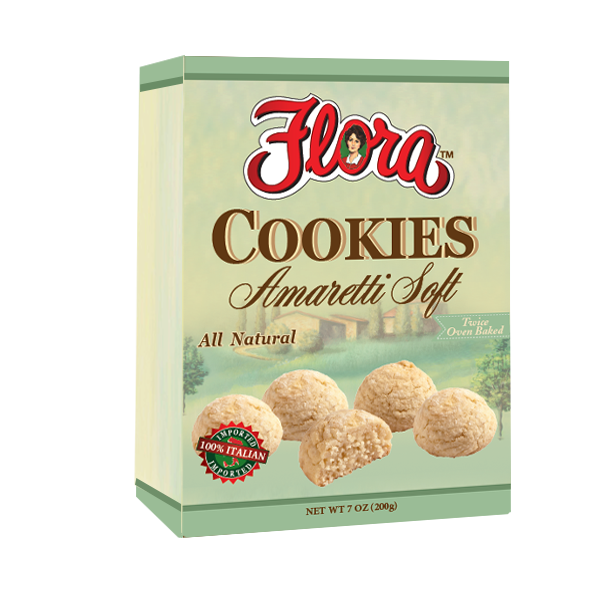 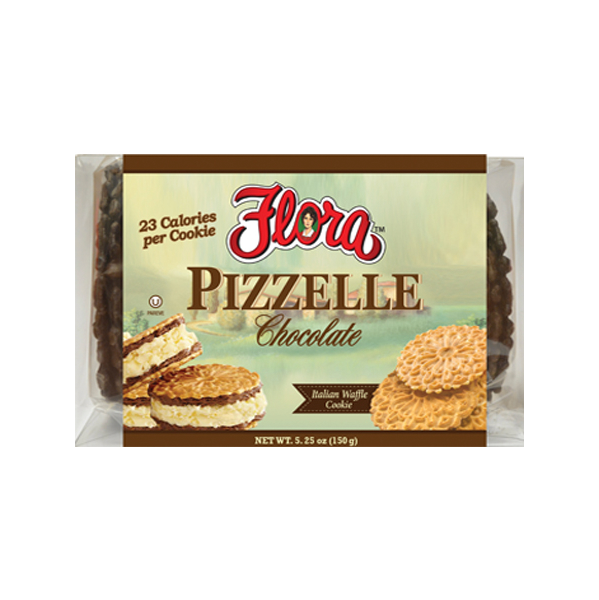 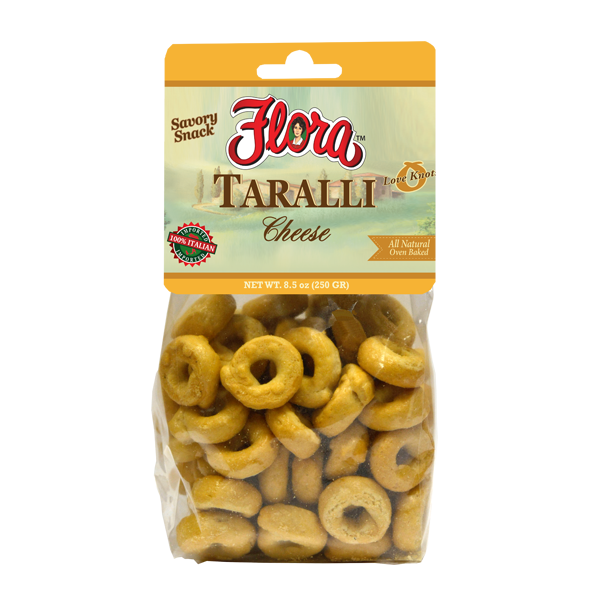 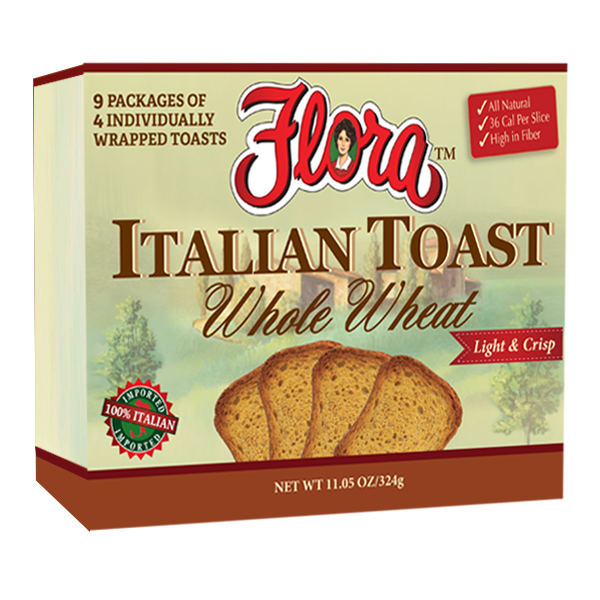 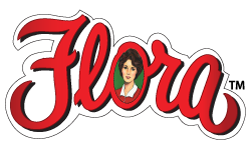 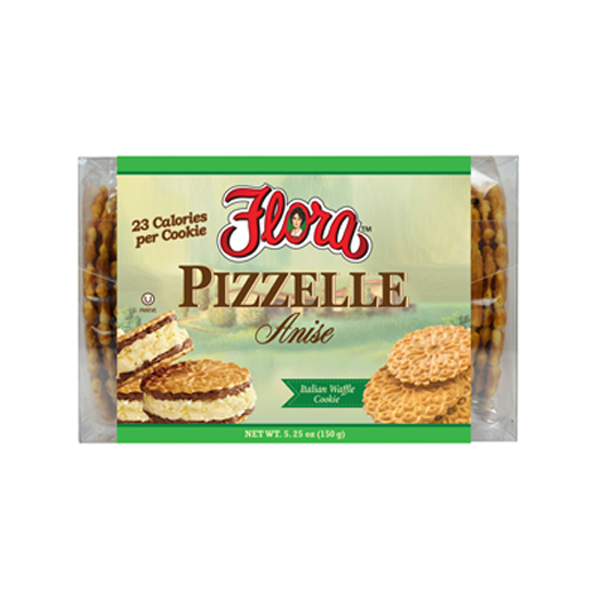 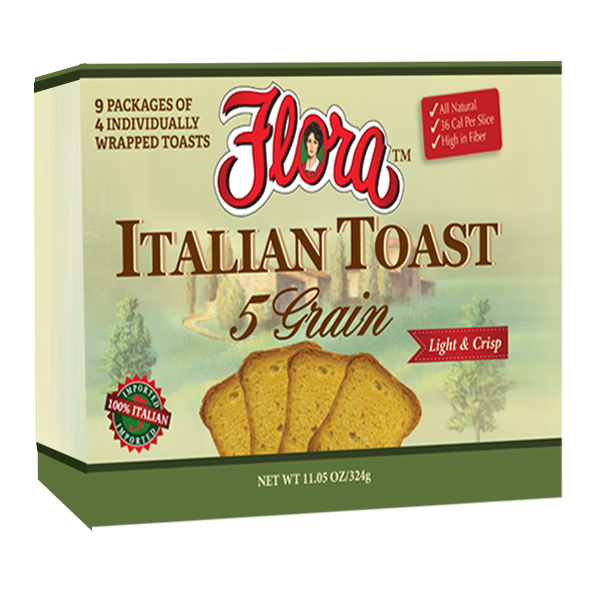 When you combine the freshest ingredients with the most authentic Italian recipes, the Flora Fine Foods’ Bakery brings together a wonderful assortment of the finest imported and Italian-inspired culinary desserts and baked goods there is in the market. 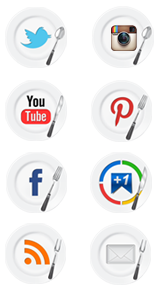 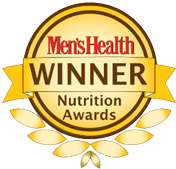 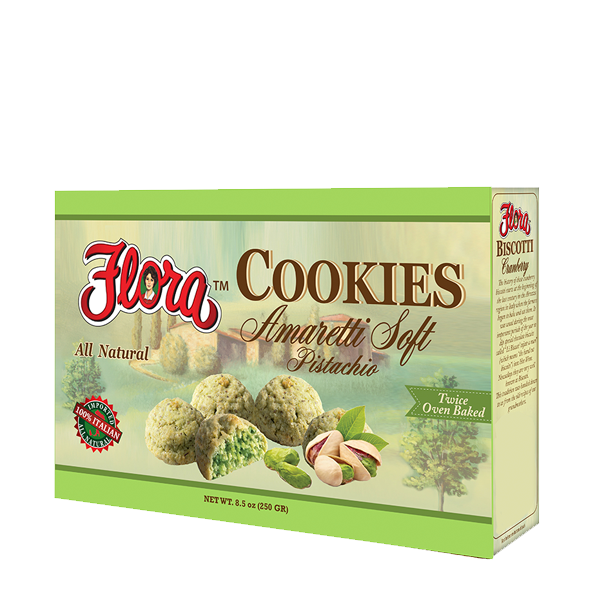 Each of our products contain more than just physical ingredients. 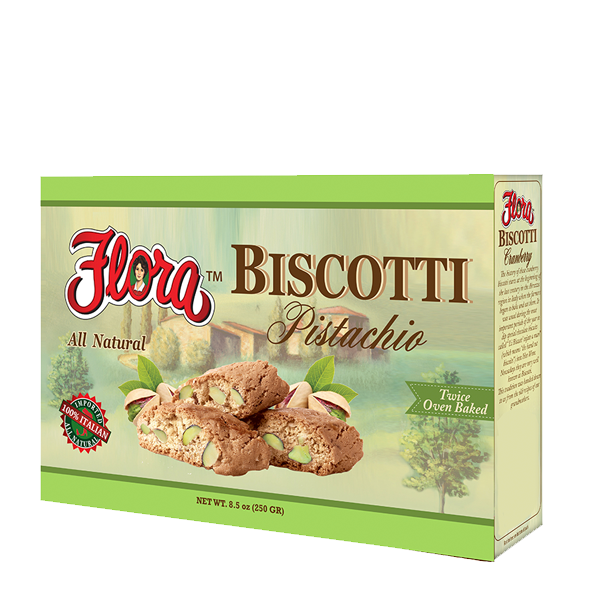 They contain the passion and love of baking from John Flora himself. 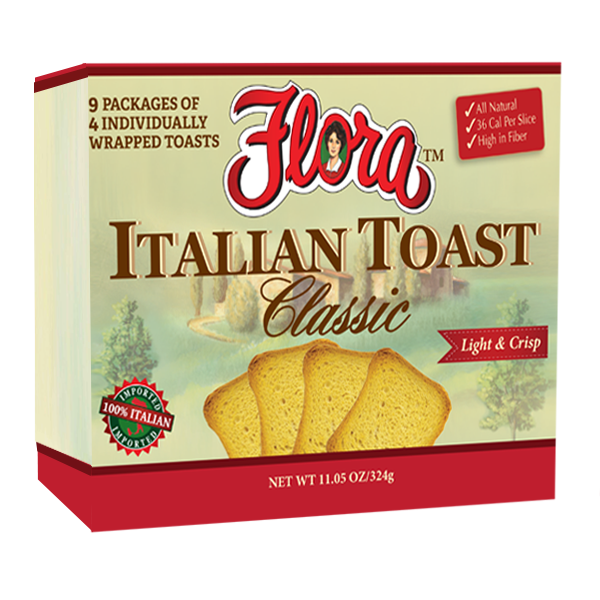 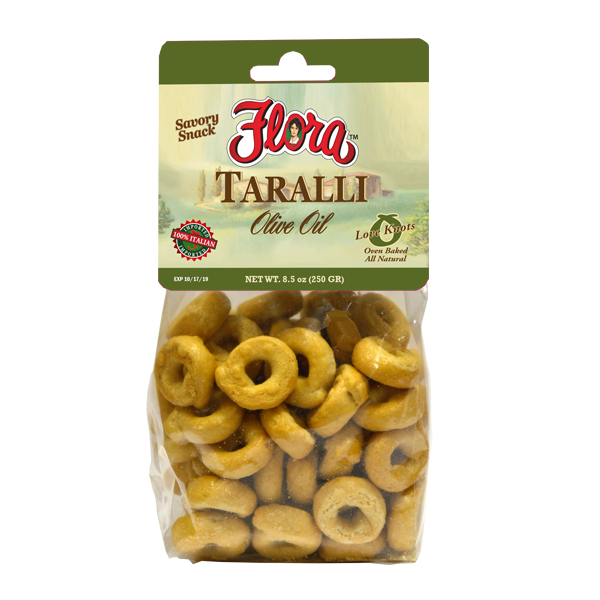 Each item is inspired by Mr. Flora himself and inspected for the proper ingredient ratios, quality of ingredients and presentation before going into production. 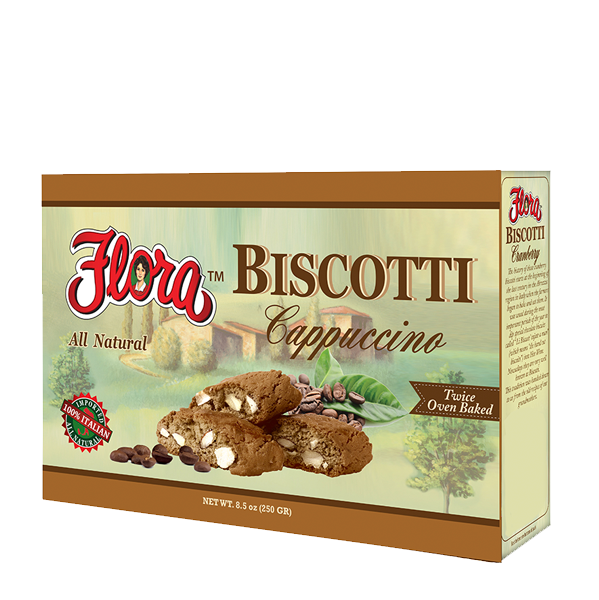 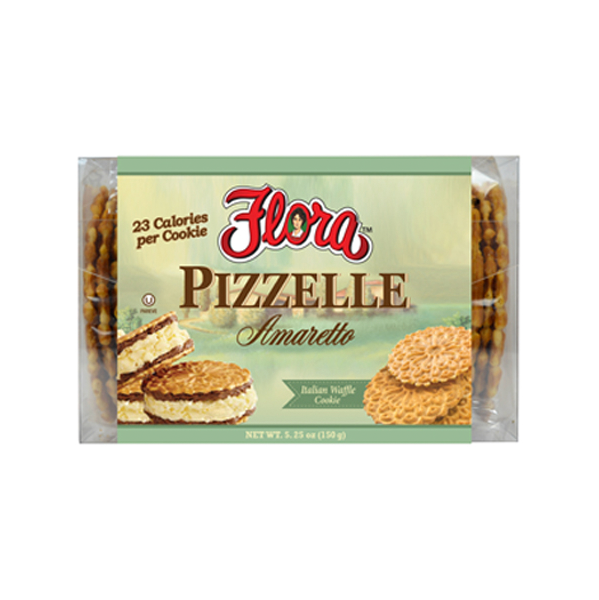 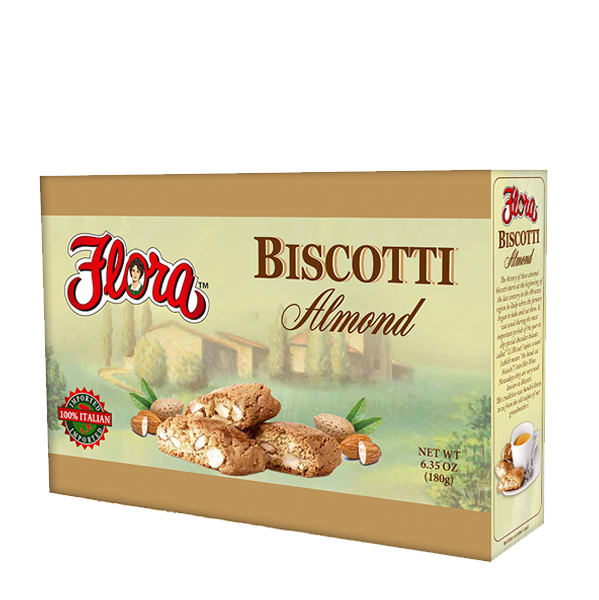 Whether you’re looking for a crispy, crunch of an Almond Biscotti to compliment your morning espresso or Chocolate Wafer to satisfy the sweet tooth, Flora Fine Foods’ Bakery line of baked goods and desserts incorporates John Flora’s 30 years of bakery experience into every recipe. 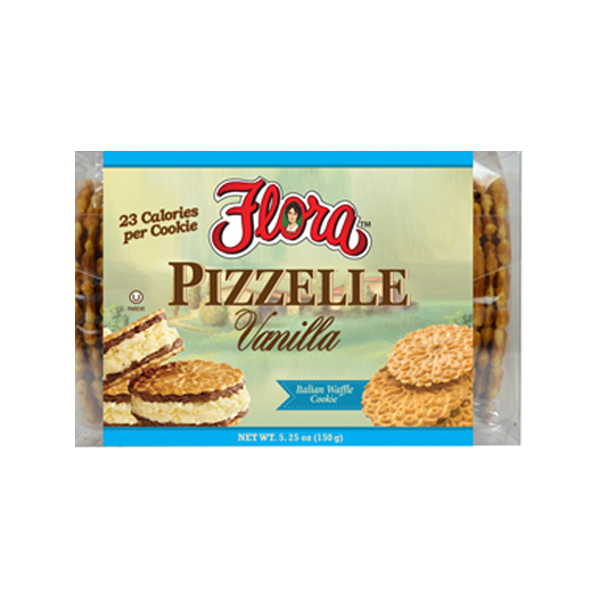 Looking to make a homemade Tiramisu? 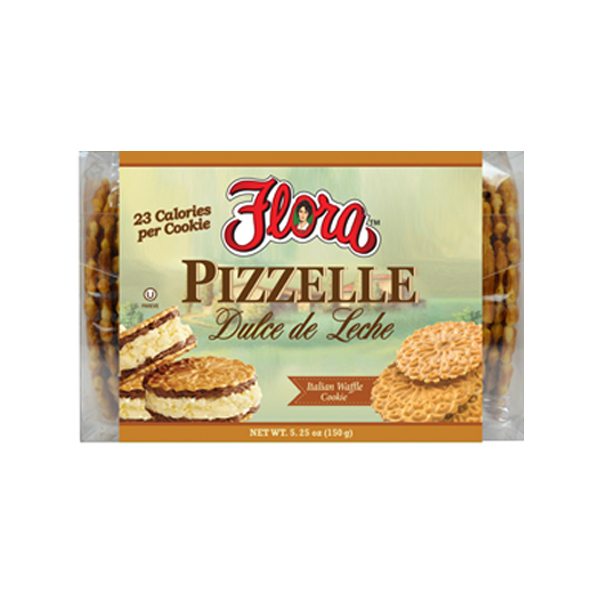 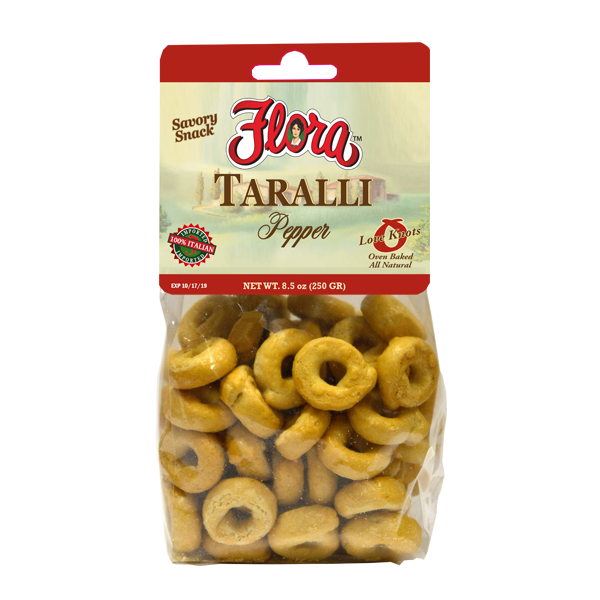 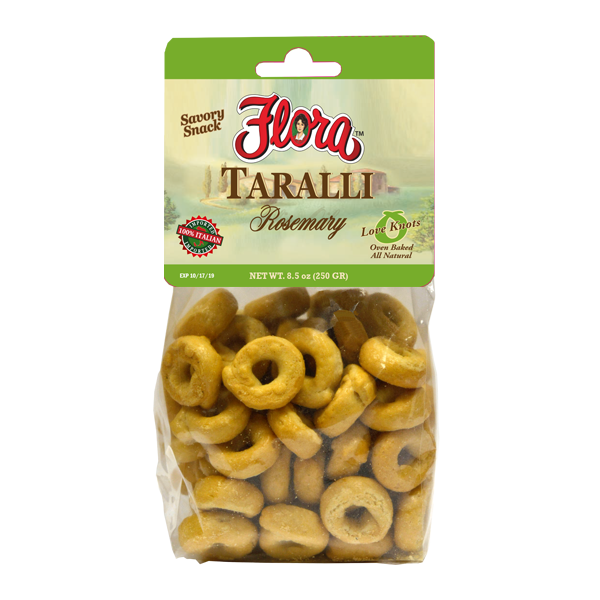 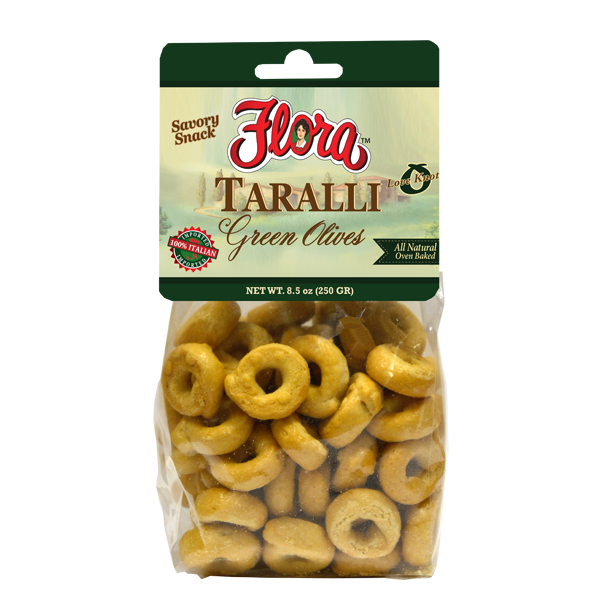 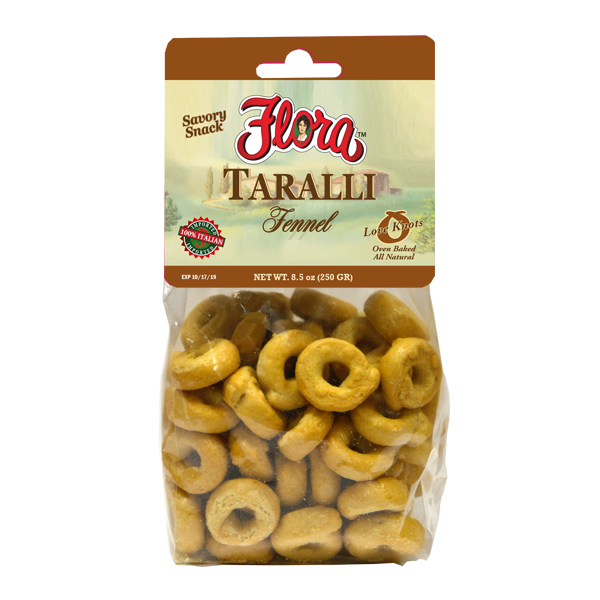 Our Flora Fine Foods’ Lady Fingers will be the perfect foundation for deliciousness. 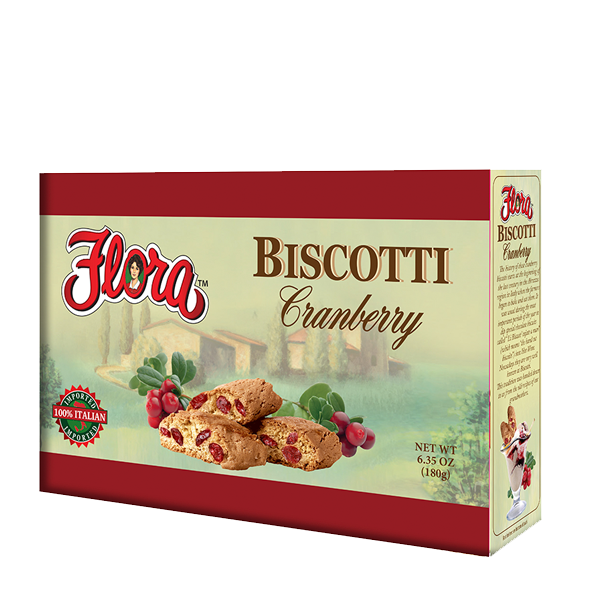 From the ancient Roman Pizzelles to the Abruzzese, artisanally-crafted Biscottis, Flora Fine Foods’ Bakery brings together a cornucopia of Italy’s finest baked goods under one roof.